My job is to push each and every one of us to be better every day, build incredibly useful products, and have a blast doing it. 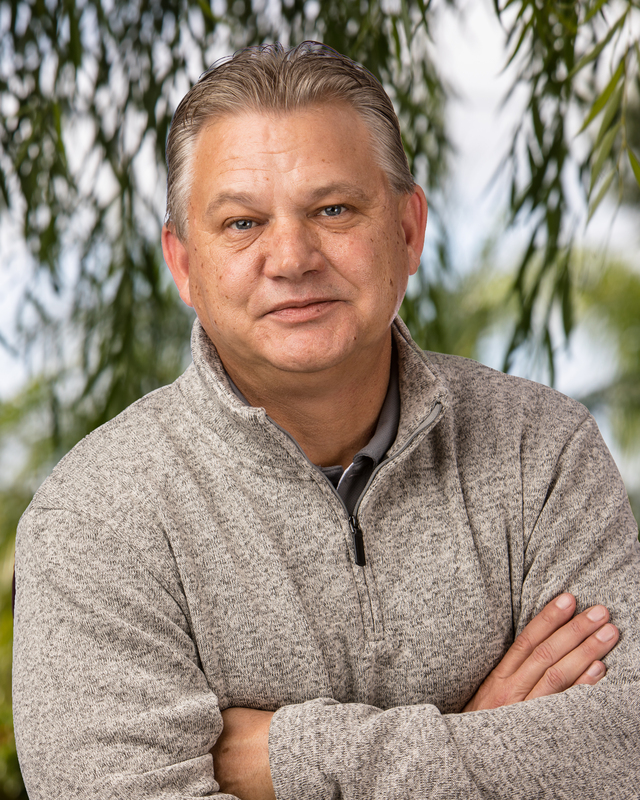 Jack founded Accusoft (Pegasus Imaging) in 1991 and as CEO has provided consistent leadership and strategic direction for the success of the company. Jack is actively involved with sales, product strategy, software development, and the necessary financial controls that have made Accusoft profitable year after year. In recent years, he has overseen Accusoft’s active merger and acquisition activities that have contributed to the company’s growth and product line expansion. 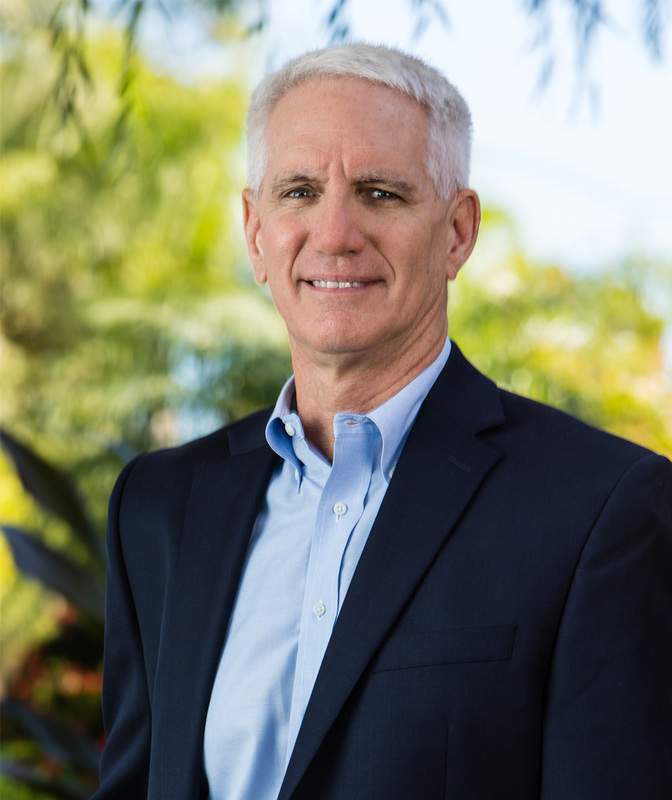 He is very involved with the local community and currently serves on the Hillsborough County Parks, Recreation, and Conservation Board and on the Environmental Lands Acquisition and Protection Program (ELAPP) site selection committee. Past local community organizations include serving as Chair on the Canal Advisory Committee, as chair of the NFL YET Tampa Bay Committee, and as a member of the Cone Ranch Technical Advisory Committee. Accusoft is Jack’s second company, as he founded and sold the successful computer hardware company IntelliCom during the 1980s. Jack earned a Master of Business Administration from the Fuqua School of Business at Duke University. Since 1995, Jim has been responsible for making sure the technology developed by the Accusoft (Pegasus Imaging) scientists is engineered into products to meet market requirements. His expertise lies in the areas of portability, various operating systems, CPU architecture, optimization and debugging. He ensures that Accusoft is consistent in development across products and technologies and in the products’ public programming interfaces. Jim also makes sure that products will be portable to new versions of Microsoft Windows and other environments including Solaris/Sparc, Macintosh and proprietary embedded O/S and CPU architectures. His experience includes consulting for 10 years, programming in Windows, UNIX, QNX, MS DOS, assembly, C, Pascal, Visual Basic, and C++. 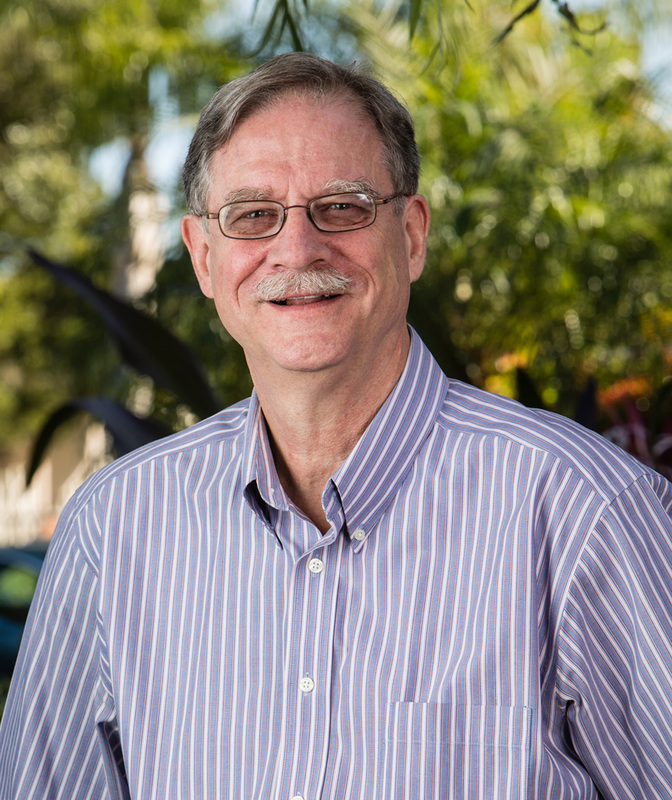 Jim also brings previous experience in other technology areas, including assembly code for various operating systems, networks, and software development for the first IBM PC. Jim earned a Bachelor of Arts in Physics from Cornell University. Susan joined Accusoft as a Development Manager in 2005. During her tenure at Accusoft, she has managed the development and delivery of several major product lines, served as Director of Quality Assurance, and most recently served as Director of Information Services. 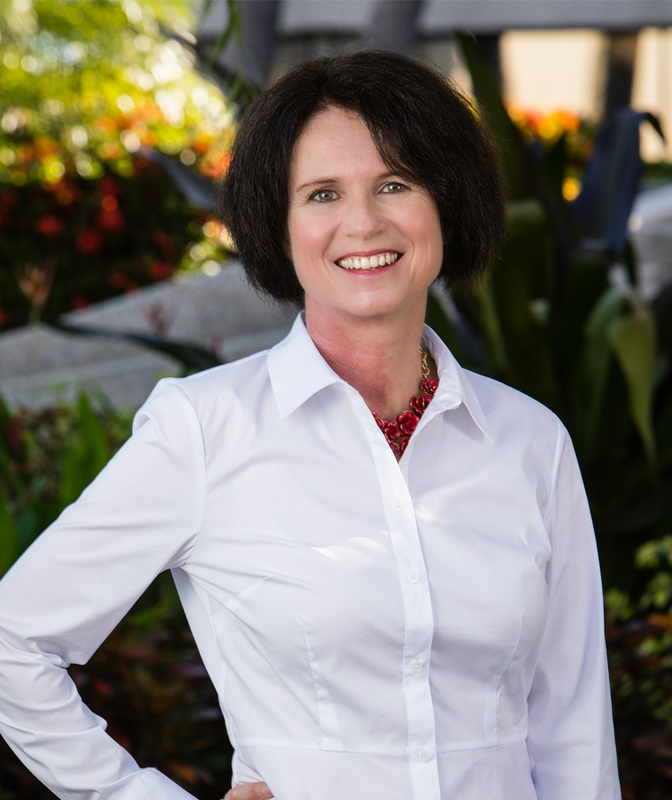 Prior to joining Accusoft, Susan worked for Xerox Corporation for 14 years, where she focused on software product development and deployment, program management, market and competitive analysis, and strategic planning. Russ leads the Accusoft (Pegasus Imaging) sales team and is responsible for the overall sales operations of the company. Since joining Accusoft in 2000, the company has experienced significant revenue growth. Russ’ influence has made a considerable impact to the sales, pricing, and product strategies and he continues to develop the expanding sales division. Prior to joining Accusoft, he enjoyed success through numerous positions at Lanier Worldwide, Inc. A native of Pittsburgh, Pennsylvania, Russ earned a Bachelor of Science degree in Marketing from York College of Pennsylvania. 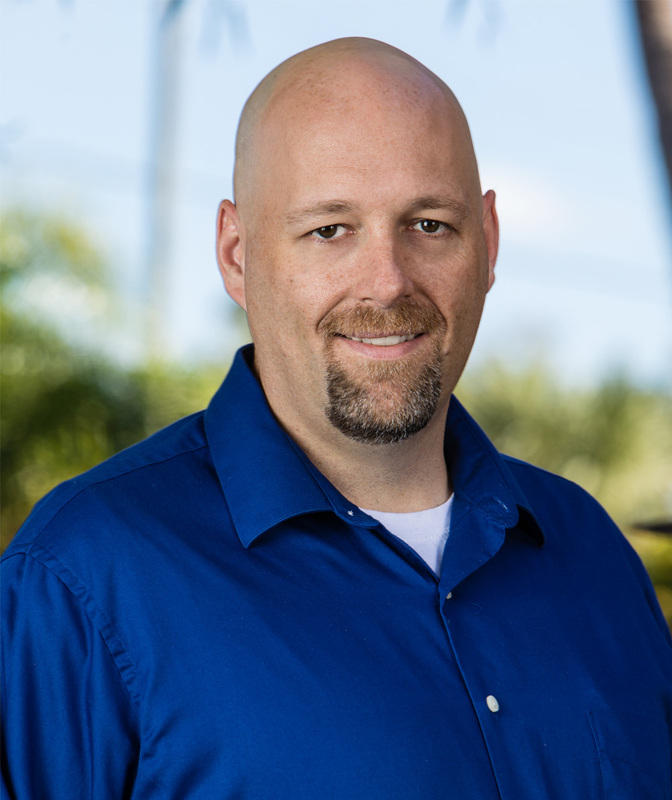 Steve is responsible for Product Management and Marketing for Accusoft’s products. Throughout his time at Accusoft, Steve has transitioned through several roles including directing development for several product areas. 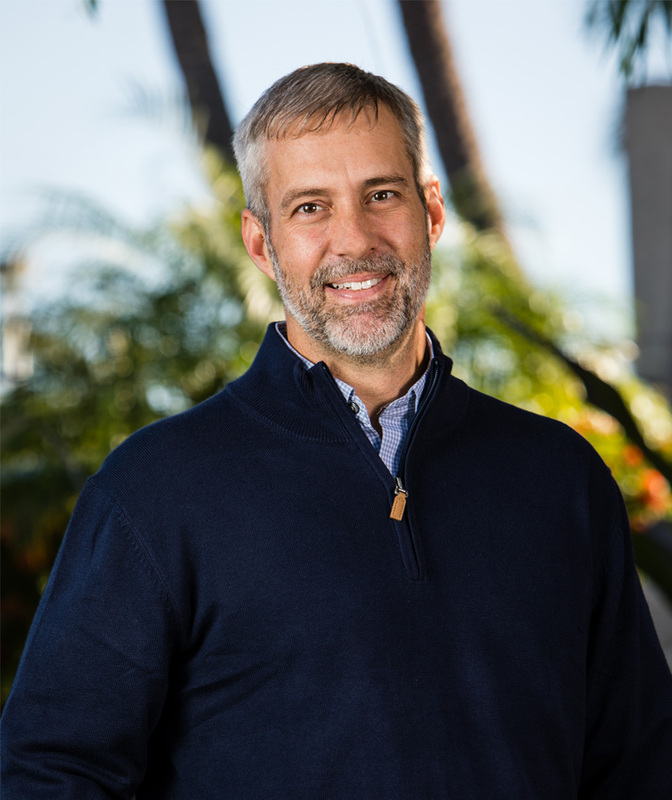 Apart from Accusoft, Steve has led development efforts for several different industries including GPS and parenting apps for iOS and Android, photo imaging, and mobile workforce management for utility companies. Steve coaches youth basketball for his two sons and can be found saltwater fishing in his spare time. 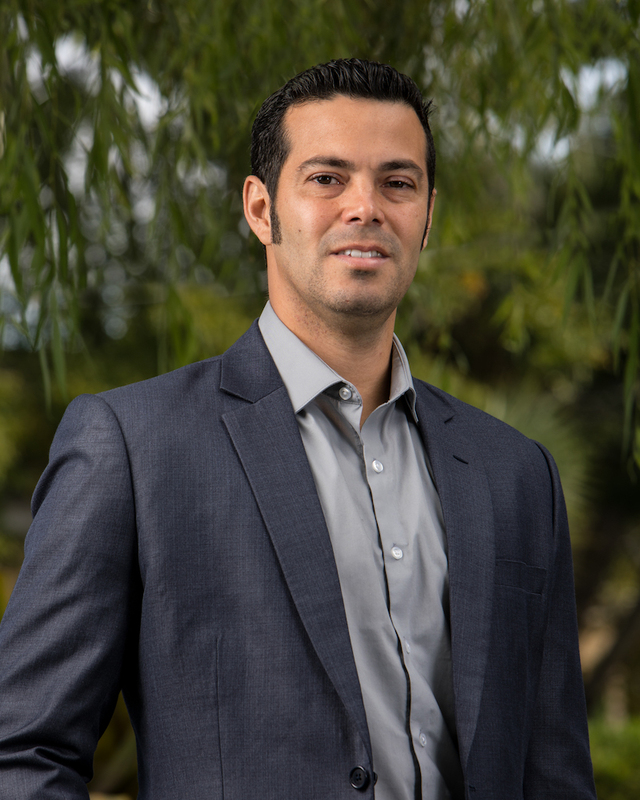 Anthony joined Accusoft in 2011, initially heading up the Finance & Accounting team, before taking over all administrative departments (Finance & Accounting, Budgeting, IT, HR and Facilities). His primary role at Accusoft is to assure that all the administrative groups effectively and efficiently provide the highest level of service to our internal customers. 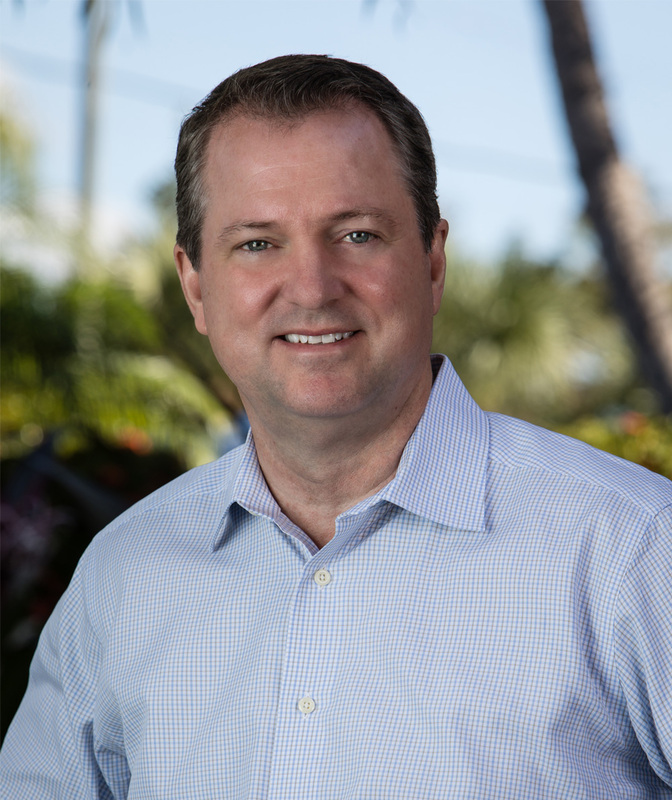 Anthony, born and raised in Tampa, is heavily involved in the local community currently serving on the Hillsborough County Parks, Recreation, and Conservation Board (where he met Jack) and the Keystone Little League Board, where he is the VP of the Challenger Division. Past local community organizations include Big Brothers Big Sisters of Tampa Bay, the USF Alumni Association and the USF Accounting Circle Board. 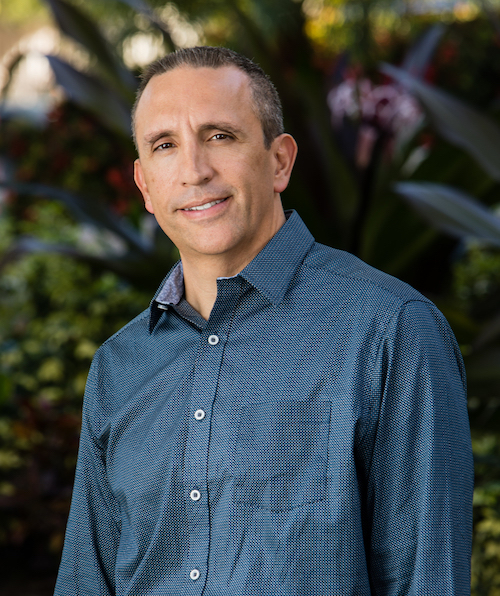 Anthony earned his Bachelor of Science and Masters of Accountancy from the University of South Florida and is a Florida licensed Certified Public Accountant. Christine is the Director of Human Resources for Accusoft. 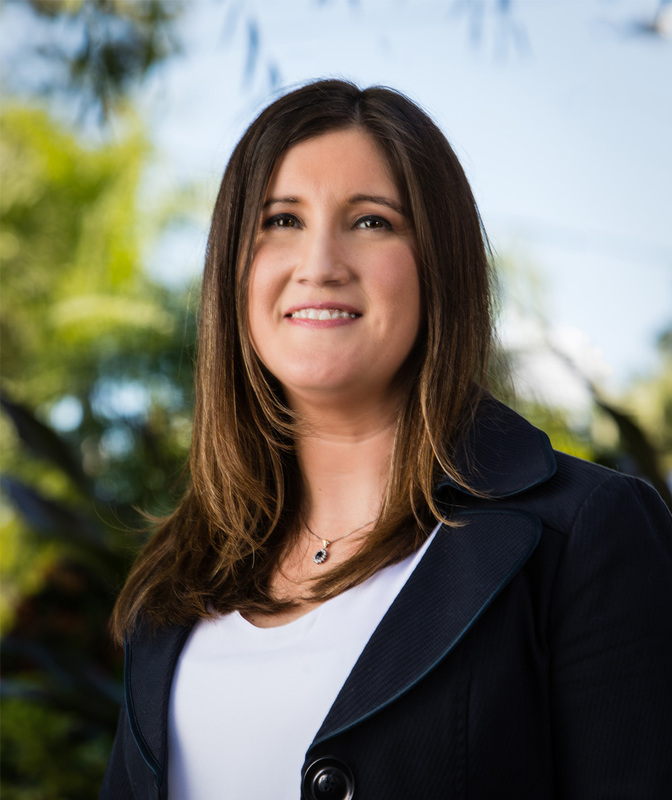 She joined Accusoft in 2012 and is responsible for the overall development of HR strategies and programs for Accusoft, including compensation and benefits, staffing, and employee relations. As a member of the Society of Human Resource Management (SHRM), she holds their highest certification, the SHRM-SCP (Certified Senior Professional). She received a BS in Business Administration and Psychology from Saint Michael’s College and received her MBA with a specialization in human resource administration from Saint Leo University. 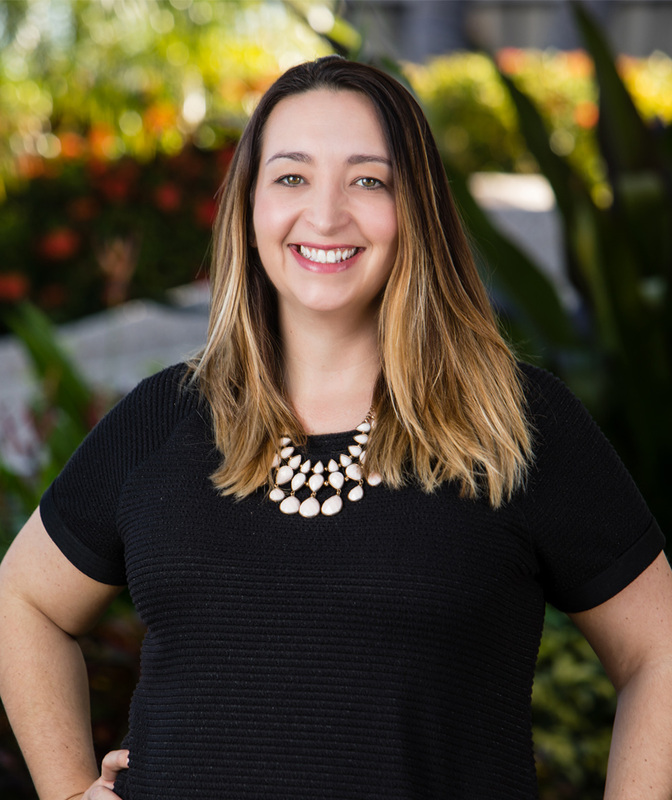 Megan oversees all aspects of the Accusoft marketing function, from public relations and brand promotion to operations and events. She has extensive experience in marketing to businesses in the technology and learning & development sectors, both in the U.S. and in the U.K. Megan has led initiatives in marketing automation, lead management and digital audience analysis, and directed product marketing and customer relationship management for various organizations on a global scale. She enjoys volunteering and has worked as an advocate for the Crisis Center of Tampa Bay. She also serves as program leader for a national program, partnering with Boys & Girls Clubs of America to support underprivileged youth in choosing and pursuing a career path. John joined Accusoft as a Development Manager in 2014 and is now the Director of Self-hosted Solutions. His duties include managing the PrizmDoc Product family as well as the Architecture team. Additionally John serves as an Agile coach here at Accusoft. 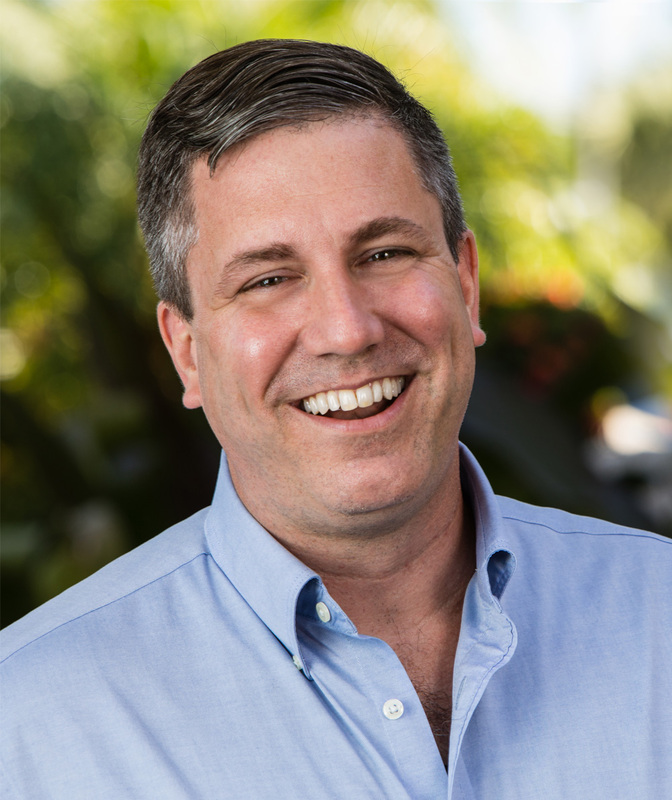 Before joining Accusoft, John spent 15 years in the healthcare information technology field building and designing client-server, desktop, and SaaS-based practice management and EHR software. Jeff started at Accusoft as a Senior Software Engineer in 2015. His duties as head of SaaS and IS include overseeing the design, development, implementation and maintenance of cloud-based products: OnTask, edocr and PrizmDoc Hosted, as well as Accusoft's internal systems. He has two decades' experience in development, largely in in the Geospatial and Healthcare industries, where he oversaw teams who designed, implemented and delivered high-quality software to clients and internal users. Jeff is a graduate of the University of South Florida. Greg Namyak, Director of Customer Relationship Management, joined Accusoft in 2018 with the creation of its newest department. The Customer Relationship Management team is responsible for all of Accusoft's customer needs, providing a dedicated account contact for every customer. Greg has over 25 years of experience in the customer service field which includes creating, building, and managing customer-focused teams. He has managed on a local, regional, and national level and represented both U.S. and international organizations ranging from start-ups to global businesses. In his spare time, Greg enjoys golfing, boating, live music, and spending time on the beach.